Our aim is to provide you with the best service possible so that you have absolute confidence selecting your wedding gown. We do all we can to make sure that your experience with us is the best, from start to finish. We work with several wedding dress designers to offer modern and classic looks. 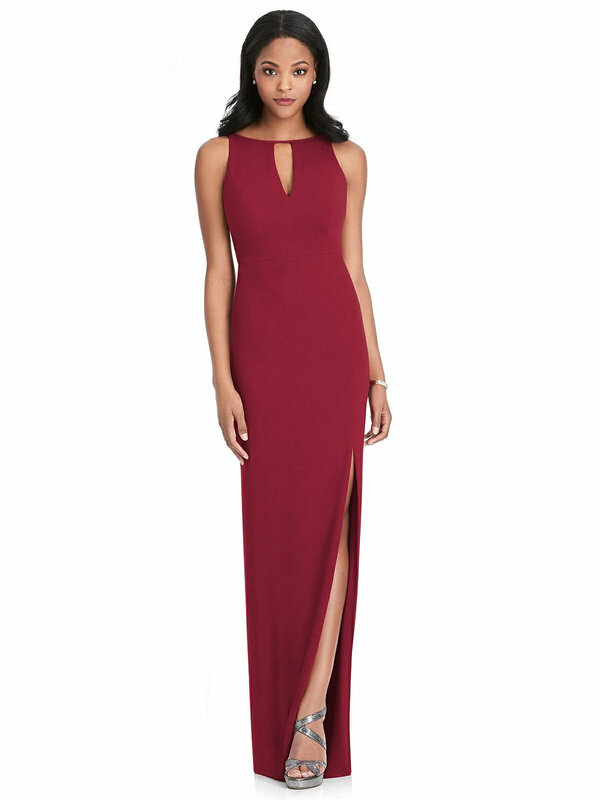 We partner with Dessy and Jasmine B2 to offer a wide range of bridesmaid dresses. 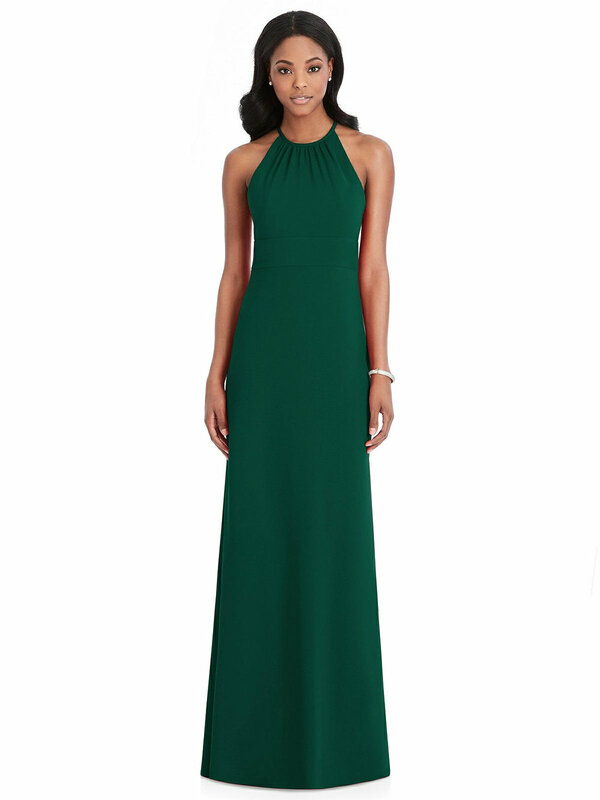 We carry a limited selection of bridesmaid dresses in store, but their entire online catalog is available to us. 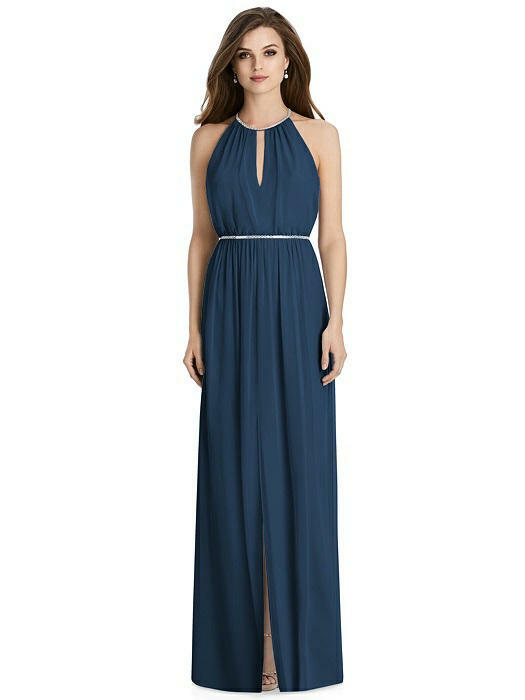 Let us help you get your measurements and order your perfect bridesmaid dress. Depend on Jim's Formal Wear and Smart Formalwear for tuxedo rentals for your wedding, prom, college formals, and black tie affairs. We offer tuxedo rentals in a wide range of styles. So whether you prefer traditional tuxedos or fashion tuxedos, you'll find your look with us. Visit us for measurements for tuxedo rentals or purchases. We are a husband and wife team with over 70 years of combined experience. Over those years, we have seen it all! Take a load off your mind by entrusting your precious dress to us. We don't just adjust wedding dresses. We offer a full suite of services that can help you look and feel your absolute best! Come see the difference expert tailoring can have on your life.